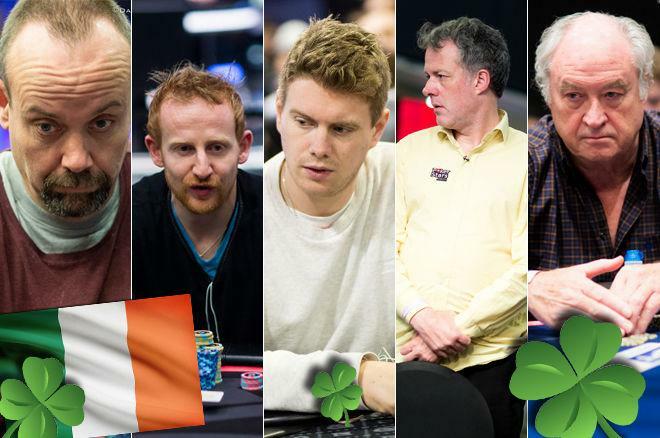 Before you go out and celebrate St. Patty's Day by drinking green beer, read about these real Irish poker pros. It's time for St. Patrick's Day, which means it's time to celebrate Irish culture. That means beer — especially Guinness. It means corned beef sandwiches. It means parades, dressing in green, and claiming that scant few percentages of Irish blood you have from that great-great-grandparent who immigrated in the 1800s. 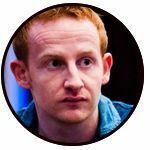 Here at PokerNews, it means recognizing some of the top Irish poker players who have dedicated themselves to this great game and stood out over the years. Now, the following list comes with plenty of caveats. First, of course, there are far too many great Irish poker players to squeeze all of the top ones into a list of merely five. Second, it's essentially impossible to get a full picture of the results anyone gets in cash games, so we're looking at mostly tournament results. And finally, definitely don't treat this as a ranking, but merely a recognition of what these players have accomplished in the game of poker. With that aside and apologies to those deserving players left out, here's a look at some of Ireland's finest. No list of this kind would be complete without Ireland's all-time tournament money king, Andrew Black. Black had a promising start to his tournament career, taking 14th place in the 1997 World Series of Poker Main Event, falling to eventual champion Stu Ungar. However, after a couple more cashes, he wound up taking a break from poker for several years to connect with his spiritual side, living at a Buddhist retreat. When he re-emerged and began grinding again, he did so with a newly focused and relaxed mindset, as he explained to the ESPN cameras during an interview at the 2005 WSOP. "Buddhism and meditation allow me to look inwards to some depth to my own workings," he said. "I try and be honest with myself if I'm making mistakes, why I'm making mistakes." Any accomplished poker player will tell you that divorcing results from process is a key trait to possess, and Black had figured out how to make peace with his results if he operated with sound process. That served him well on the way to the 2005 WSOP Main Event final table, where Black moved into the chip lead seven-handed and appeared to be possibly on the verge of becoming world champion. Unfortunately for him, he ran into a rut of bad luck and lost as a big favorite to Steve Dannenmann before a flip against Dannenmann cost him the remainder of his chips for a fifth-place finish worth $1.75 million. While that remains the highlight of Black's career, he still posted decent results for the next few years, including a $1.2 million year in 2007 that included final table runs at Aussie Millions and EPT Grand Final. Judging by his tournament results, Black can still be found grinding local tournaments in Ireland in between his yearly treks to the WSOP. Overall, his $4,696,066 in cashes sets a high bar for Irish players to shoot for, as he's $800,000 ahead of second-place Marty Smyth. The player fourth on Ireland's all-time live tournament money list, Dermot Blain certainly has a chance to someday take over the top spot if he continues to post solid results and Black continues to fade from the spotlight as the years go on. Blain has over $2.3 million in cashes with several very strong results. The biggest of those is $541,000 for winning 2009 Asia Pacific Poker Tour Macau. He also got fifth in the 2011 WSOP Europe Main Event for $367,362, battling a loaded final table of Patrik Antonius, Max Silver, Jake Cody, Shawn Buchanan, Chris Moorman, Brian Roberts, Moritz Kranich and eventual winner Elio Fox. While many of Blain's top scores have come in hold'em, he also possesses notable pot-limit Omaha skills. He's won a handful of "spadie" trophies in EPT side events, and when he's eliminated from tournaments, you'll often find him grinding away at the PLO cash tables. Such is Blain's consistency — he cashed for at least $135,000 in eight of the past nine years — that they practically had to name the GPI Ireland Player of the Year after him as he took the honors from 2012 through 2014 before "only" finishing in the top five the past three years. Easily recognizable due to his fiery red hair, Blain's a cool, friendly customer at the table. He's a player you're sure to find at almost any major European tournament stop, and he'll likely continue adding to his cashing tally for years to come. 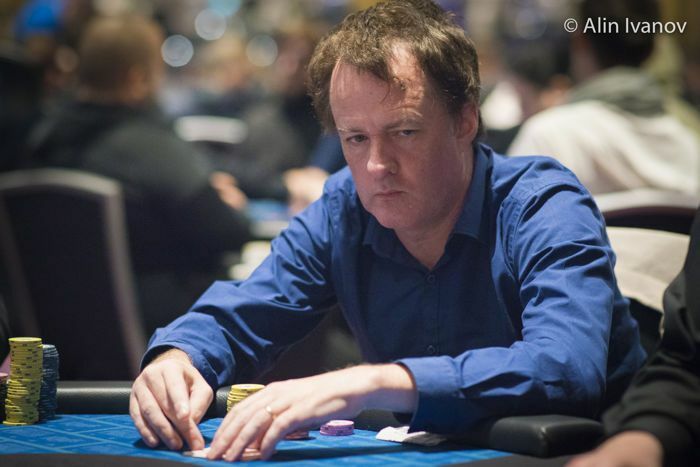 The player who took over as the GPI king of Ireland after Blain slipped into merely top-five status: Marc MacDonnell. He's been atop the index for two of the past three years with wins sandwiched around a fourth-place finish in 2016. 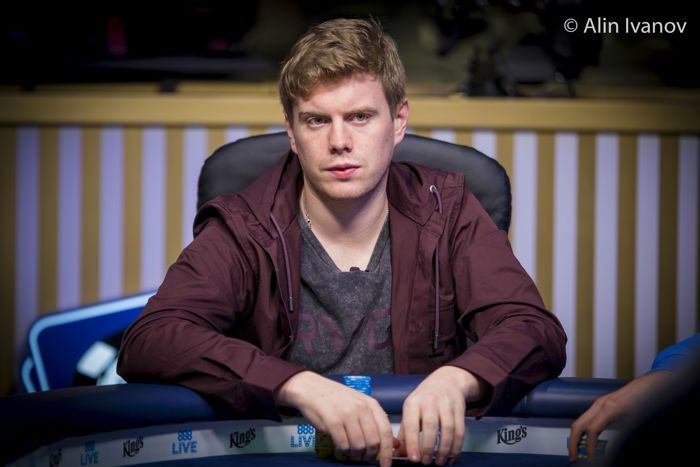 Perhaps Ireland's premier rising star, MacDonnell announced his presence at the 2015 WSOP with a second-place finish in Event #6: $1,000 Hyper Turbo for $155,876. That $300K-plus year proved a harbinger of things to come as MacDonnell confirmed himself as here to stay with notable deep runs in several big events since the start of 2017, cashing for just under $1 million since that time. He got 13th at Aussie Millions and then posted his biggest cash to date, fourth in the 2017 WSOP Millionaire Maker for $420,508. He followed up with 11th at WSOP Europe Main Event and then got fourth at WPT L.A. Poker Classic for $319,310. Online, MacDonnell's no slouch either. He has over $1.2 million in cashes on the virtual felt according to Pocket Fives, including a six-figure score for third place in the PokerStars Sunday Million. MacDonnell seems to have a knack for playing his best in the biggest events, and it seems inevitable that he'll grab a major title soon. If it isn't Blain sitting atop Ireland's money list in 10 years, don't be surprised if MacDonnell's top dog instead. 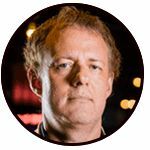 Compared to others on this list, Dara O'Kearney is a bit of a poker renaissance man, known for the breadth of his involvement with the poker community as much for his accomplishments on the felt. Don't take that to mean "Doke" hasn't had his share of success. The former champion long-distance runner was well-suited for the life of a poker player, packing more than the requisite competitive drive and patience. He experienced early success on the felt, topping a five-way chop in the $1,500 European Deep Stack Championship in 2008 for $70,144, and he never looked back. 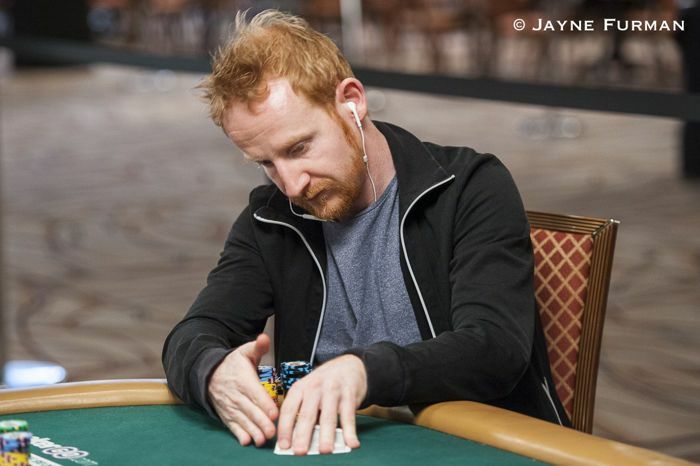 He has since turned that into a career with $900,000 in live cashes, most notably finishing second in Event #45: $1,500 No-Limit Hold'em at the 2015 WSOP for $262,502, dropping the heads-up match to the esteemed Upeshka De Silva. He has hit the virtual felt hard as well, racking up over $2.7 million per Pocket Fives and currently ranking second in the national leaderboard. He's also had success in satellites and other niche formats over the course of his career. But while O'Kearney's accomplishments on the felt speak for themselves, he's built a solid body of work as a content producer and community advocate as well. 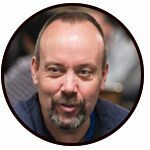 O'Kearney co-captains the popular The Chip Race podcast along with David Lappin and writes a popular blog where he makes his voice heard on many issues affecting the poker world. All of his work on and off the felt has earned him a sponsorship from Unibet Poker along with the respect of players and observers around the game. 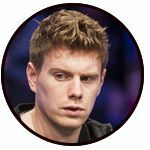 The name O'Dea might be most famous to modern poker fans for coming after the name Eoghan, who was one of the chip leaders heading into the 2011 November Nine before ultimately claiming sixth place for over $1.7 million. 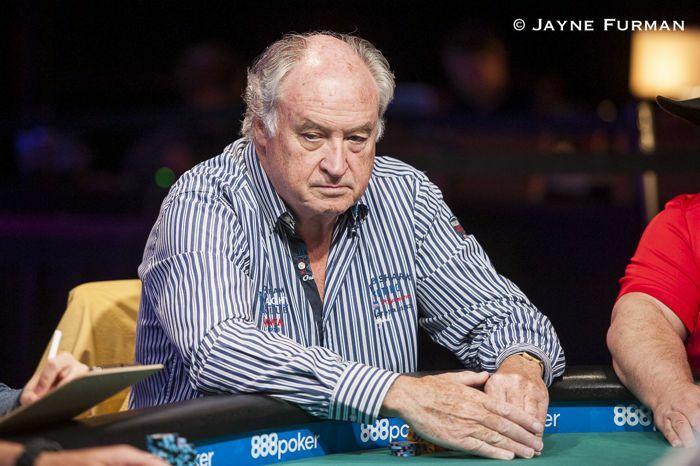 However, that just made him the second man in the family to make the WSOP Main Event final table after pops Donnacha O'Dea did it way back in 1983 and then again in 1991. He also topped out at sixth (1983), though it was for a whole lot less than his progeny, $43,200. The only bracelet winner on this list, O'Dea took down $1,500 Pot-Limit Omaha Rebuy in 1998 for one of Ireland's four pieces of WSOP gold, winning $154,800 after besting Johnny Chan heads up. Still, O'Dea's tournament exploits aren't necessarily his biggest calling card despite $1.3 million in cashes placing him eighth nationally. No, the former Olympic swimmer and national record holder is best-known for his cash game grinding. O'Dea makes the rounds to plenty of major tournaments, including the WSOP, but he does so with the aim of putting in hours at lucrative cash tables more so than firing in heaps of tournaments. 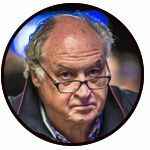 He was forthright in an interview with PokerNews in 2016 during a deep run in the WSOP Monster Stack, admitting it's just easier at his age to avoid the grueling tournaments of today. He much prefers, he said, to play at his leisure with the occasional coffee break and the ability to call it an early day rather than bagging in the wee hours of the Vegas nights. 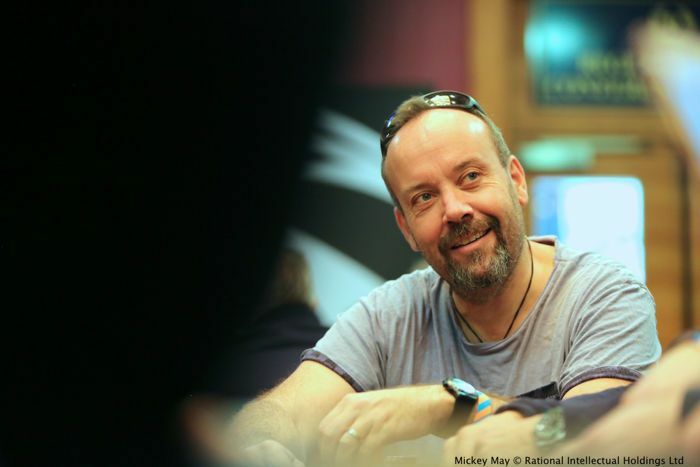 He still targets some of the high-value tournaments in preparation for the WSOP Main Event, but the Irish legend stays out of the spotlight for the most part. That doesn't mean we at PokerNews aren't going to recognize what he's accomplished, and what better time than St. Patrick's Day?